As the sun sets around Seoul Station, an old man thought to have died sinks his teeth into the warm ﬂesh of a homeless person. Soon, the streets are ﬁlled with vicious zombies desperate to feed. Hae Sun, a runaway, witnesses the frightening sight while her father and boyfriend desperately search for her. As the attacked become the attackers, the government declares a lock out of the station, leaving the uninfected to struggle desperately against the dangerous undead. With zombie numbers exploding, people are forced to ﬂee with no place to run to, not knowing if they will survive. 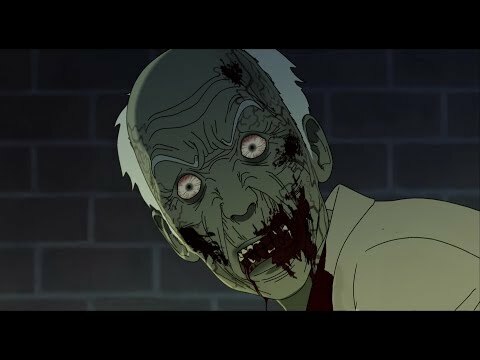 Seoul Station was released on VOD 688d ago in the US and the UK.